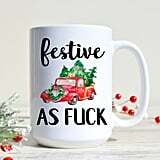 Deck the halls, and keep on cursing! 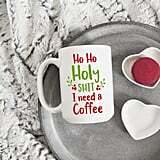 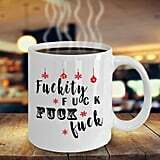 With the bustle of the holiday season comes a bit of anticipated stress, and it's always nice to have your favorite four-letter word and a hot cup of coffee at the ready. 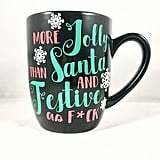 But why not combine the two? 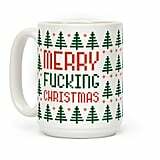 We already know there's a demand for your everyday NSFW mugs, and things have risen to a whole other level now that the holidays are involved. 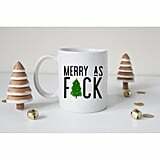 Now, you can sip on your tea and swear under your breath as the kids run amok or the tree tips over. 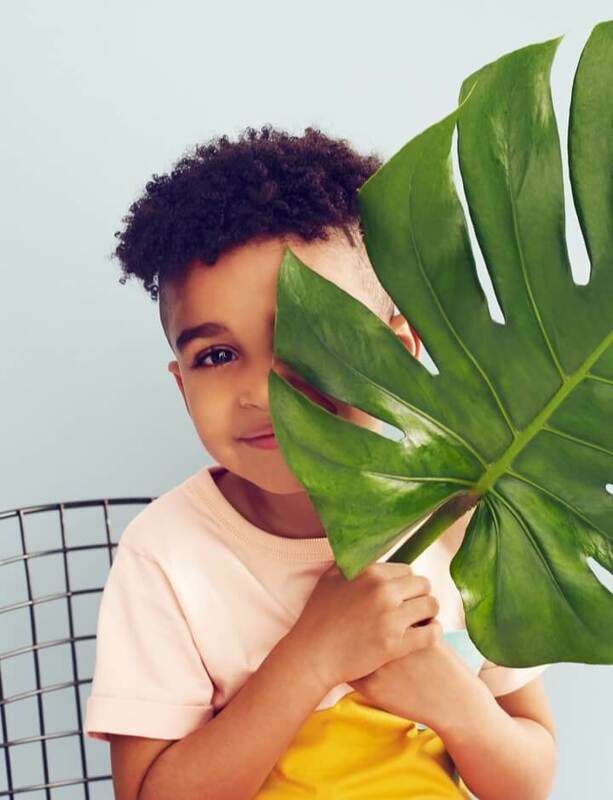 Ahead, you can shop a few of our favorite picks. 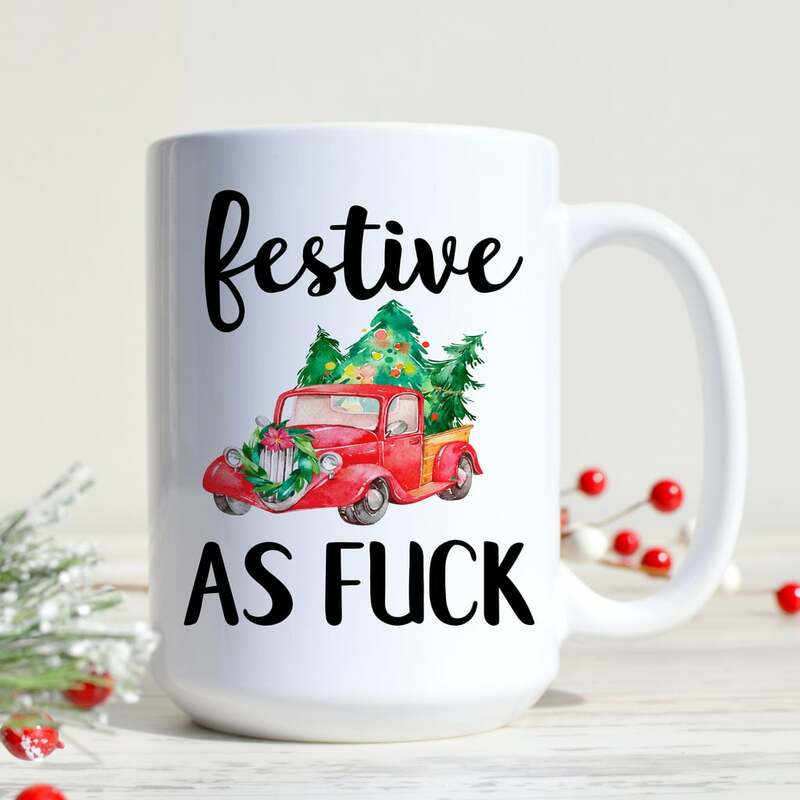 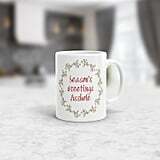 If there's someone you know who swears like a sailor, give them a f*cking festive mug that's sure to put them on the naughty list. 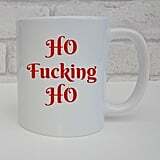 Or snag one for yourself — we won't tell Santa.